Next, I love getting questions on my facebook fanpage at www.facebook.com/fatshionchic and will start dedicating faq blogs to answer. 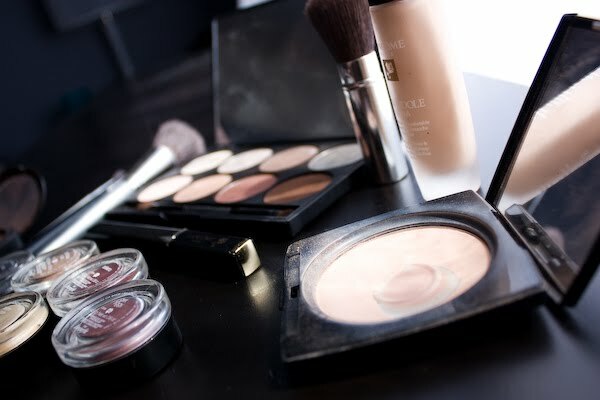 One I get a LOT is - what are your beauty essentials? 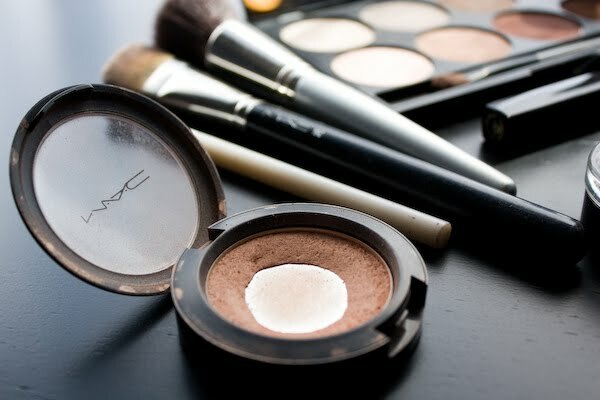 I love makeup!! 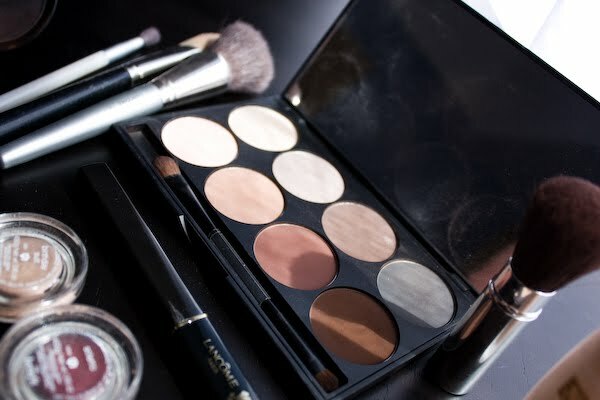 Like big puffy heart LOVVEEE makeup. It is as much a part of my look as the shoes and skinny jeans, and every girl needs to know how to use it, apply it and love it. One of my favorite places to study is drag makeup. It's definitely exaggerated, but that's exactly what is so great about it. You can see easily what areas are great for highlighting and lowlighting. After that, it's all about the right tools and product. I do spend a fortune for my "kit", but for the $, it lasts me forever. 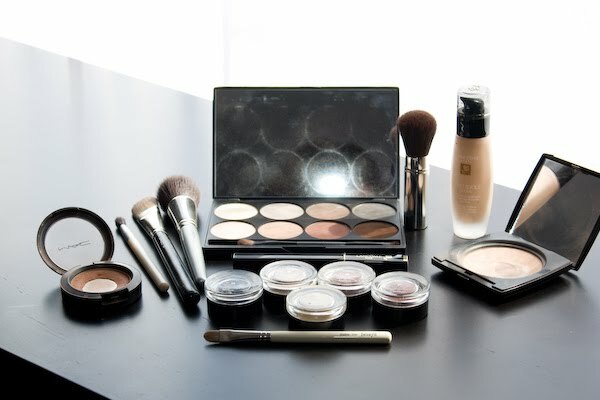 When you buy quality makeup, you don't have to use so much, therefore it lasts forever. 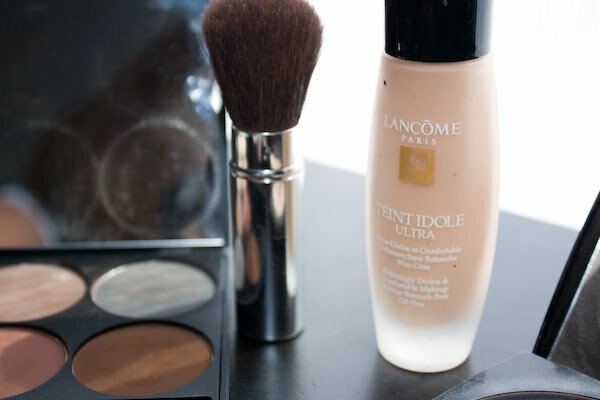 Foundation: perfect for my large pores. 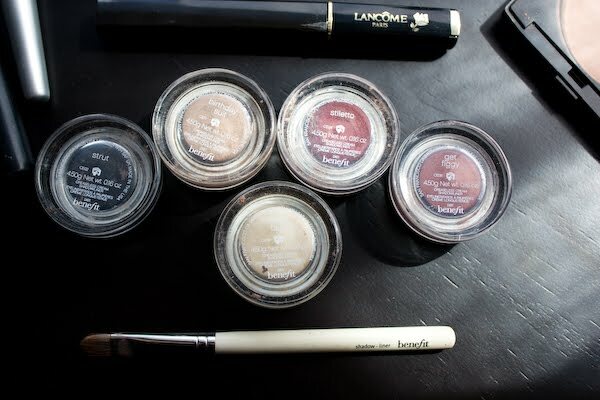 Lancome Mascara and Benefit Creme Shadows: the BEST creme shadows EVER. 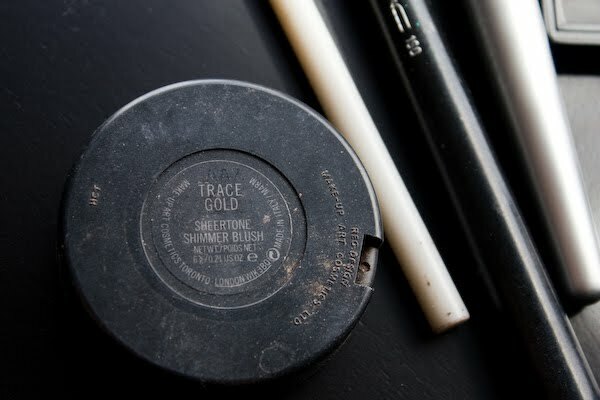 my lids get really greasy, and these DO NOT crease! My favorite brushes. 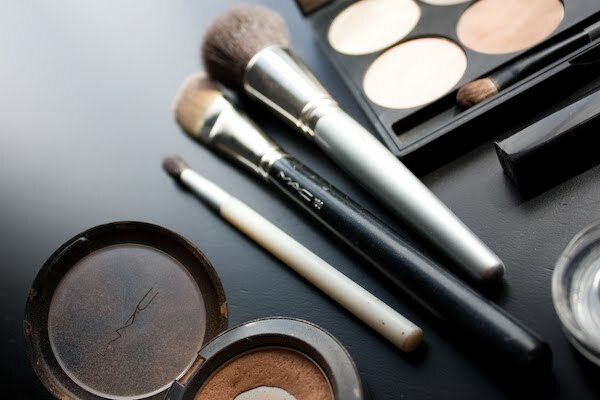 Mary Kay blending brush, MAC foundation brush, Lancome flat powder brush. 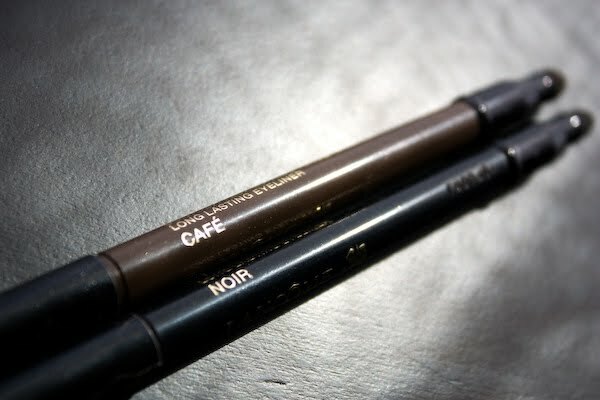 I can NOT go without liner, and my every day favorite is CAFE from Lancome and for drama I love the NOIR. Great job on the magazine! 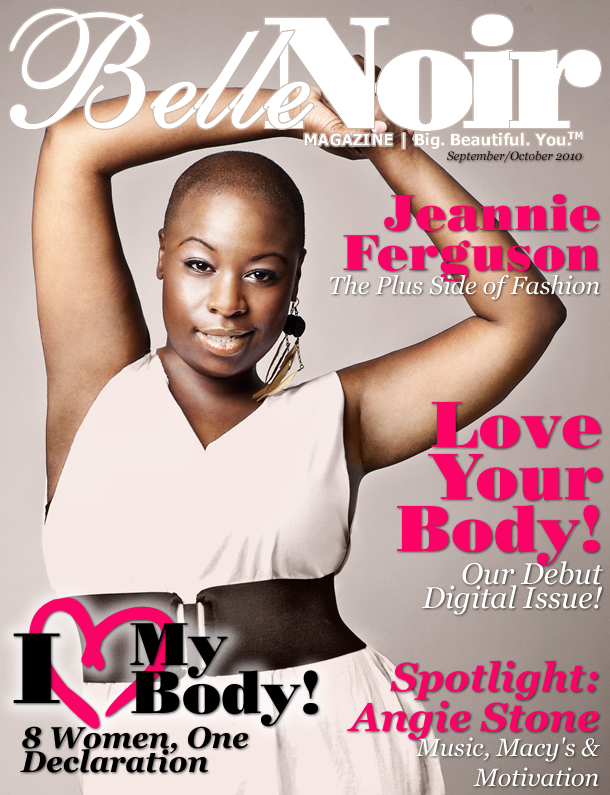 :) It's great to see such beautiful woman with curves. One day I'd love to join them! 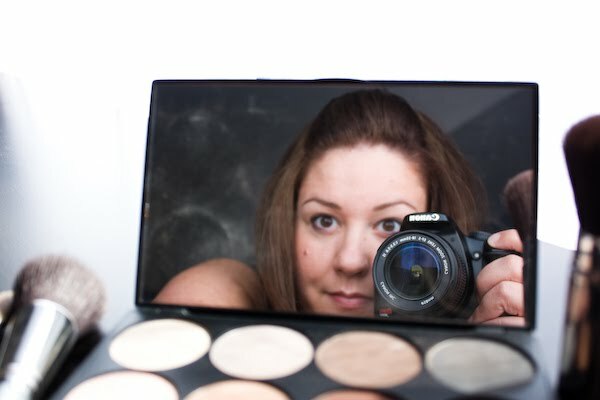 It's great to have been given an "inside peak" into your cosmetic bag! 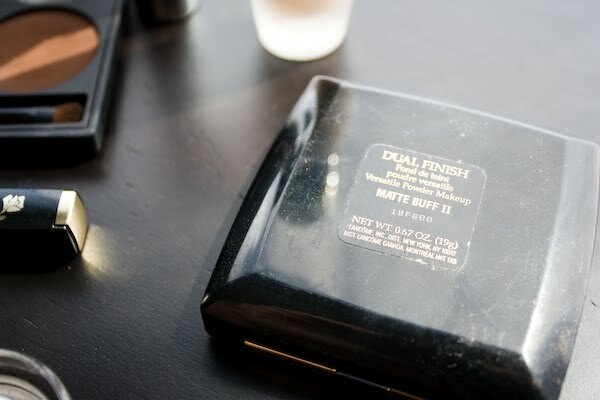 It's always good to know what make up women find worthy. Thanks! YAY Your posted your fav beauty goods! Thank you Thank you Thank you!